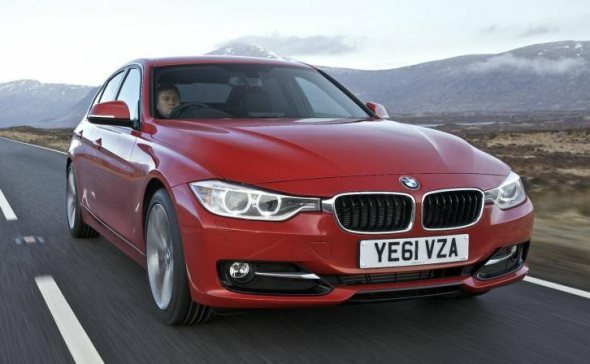 You may get a BMW 3-Series for less than the price of a Hyundai Sonata! Not just BMW, but Porsche, Ferrari, top-end Mercedes, Peugeot and Volkswagen cars will all be drastically cheaper if the Indian Government’s discussions with the European Union bear fruit. These cars will attract only a 10% import duty compared to the 60% duty currently in place, once the free-trade agreement being negotiated between India and the EU materializes. Therefore a BMW 3-Series that costs Rs. 28.9 lakh ex-showroom, will be available for just Rs. 19 lakh if this agreement comes through. According to a report in the Economic Times, India wants to allow imports of 2.5 lakh cars over a 5-year period (about 40,000 per year, increasing by 5,000 units additional each year), from the European Union, on which only a 10% duty will be charged. If this quota of imports exceeds the yearly quota, even then duties will only be 30% instead of 60% at present. This free-trade agreement between Europe and India covers cars, wines and whiskies! The European Union, in fact, is keen on extending this agreement beyond five years, but India wants to see how it works out first in a limited period. In exchange, India expects more visa quotas and a relaxation in manufacturing norms and duties on products exported from India. For you, the car buyer, this is definitely something to look forward to. But it’s not likely to get implemented, because such a deal with Europe will be unfair to the Japanese, Korean and U.S. carmakers operating in India. And secondly, the Society of Indian Automobile Manufacturers (SIAM) says this kind of agreement would mean that European carmakers would prefer to directly export their cars to India, rather than set up plants here – which would impact investments and jobs in India badly. In fact, European carmakers are already going slow on expansion plans in India. Peugeot-Citroen for instance, was testing its cars in India and had planned a plant in Gujarat, but has now put its plans on hold, expecting to directly export cars to India if and when this agreement comes through. What do you think of this proposal? Do you think it will materialize?